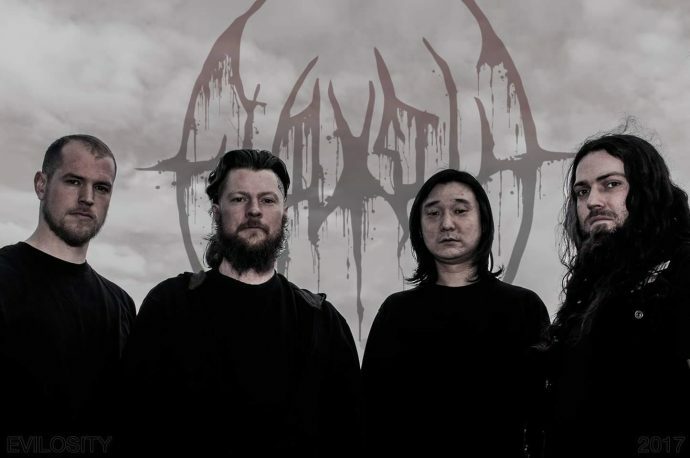 Evilosity Premiere New Lyric Video For "Evilution" From Upcoming New EP "Sterile Existence"
Canadian death metal band Evilosity premiere a new lyric video for "Evilution", taken from their upcoming new EP "Sterile Existence", which will be out in stores later this year. Check out now "Evilution" below. Kaleikr Premiere New Song "Neurodelirium"
0 Comments on "Evilosity Premiere New Lyric Video For 'Evilution'"